Its been two years since Wowowee, but it felt like just a short time had passed when my former co-hosts Mariel Rodriguez, Valerie Concepcion, Carmen Soo, RR Enriquez and I saw each other again. It took us this long to get together, but we finally had a reason to see each other: to support RR in the opening of her new business, REJUVA Nail Spa and Skin Care. It felt great to see these girls again. I haven’t seen some of them since our last day at Wowowee. Of course, we were missing Pokwang, Isabelle Abiera and Jed Montero (the three had work that day), but it was loads of fun nonetheless. It was like old times again, as we made chikahan and caught up with what each of us are doing at the moment. 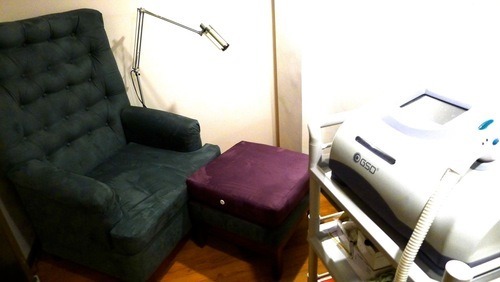 The best part: we had full access to any treatment we wanted! 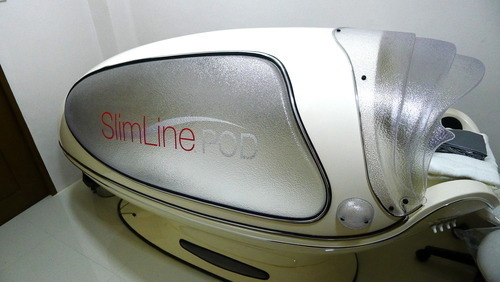 Mariel got to try the slimming capsule, Valerie did the glutha underarm whitening treatment, and Carmen and I tried the laser hair removal system. And we were really impressed. RR pulled on all the stops to make her nail spa/beauty center one of the best in the metro. 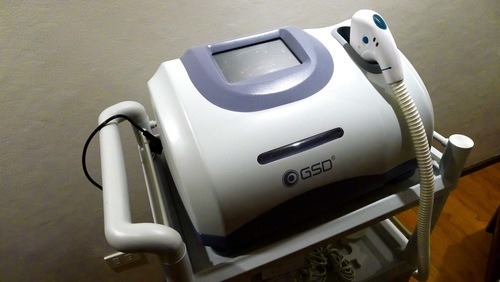 She only brought in top of the line machines, and had highly trained professionals perform the treatments. The nail spa was pretty amazing, too. As it offered top nail polish brands in every color of the rainbow (they even had gel manicure), all while you try their different kinds of hand and foot scrubs. We all had a pretty amazing time. I think we will all try to make an effort now to catch up and get pampered at REJUVA. RR fed us a yummy lunch while we made chika. Finally, Valerie arrived. 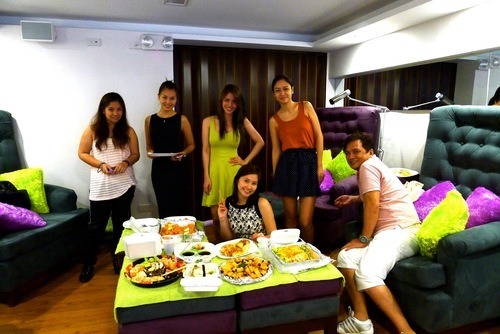 Wowowee girls missing Pokwang, Isabelle and Jed. We were so happy to see each other. Another photo with RR’s business (and life) partner: JJ Helterbrand. RR took us on a tour of REJUVA: this is the latest (and one of the best) laser hair removal machines. I tried it and it was painless. You’ll need a couple of sessions of this in order to see results. Ask about REJUVA’s affordable package. 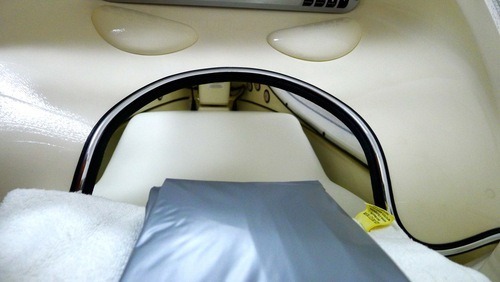 This is REJUVA’s slimming capsule, which works much like a sauna but hotter. You’ll need to wear a space-looking suit for this. Mariel tried this and even took a video of herself while inside. It should come out in her latest episode of Mariel On Pinoy Real TV soon so watch out for it. Group photo while taking a tour of REJUVA. This time with Bianca and Bio (she was our stylist/wardrobe go-to in Wowowee). 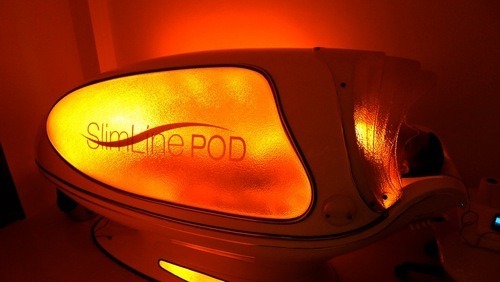 The SlimLine POD in action. JJ’s cousin tried it out for a few minutes. Just like old times. RR, Mariel and Val. And here I am trying out the nail spa. These chairs are just so comfy, I fell asleep! Those are my legs haha. They were wrapped in a mint-infused lotion to make my skin super soft and smooth. Even my arms got the treatment. My hand and feet looking so pretty. 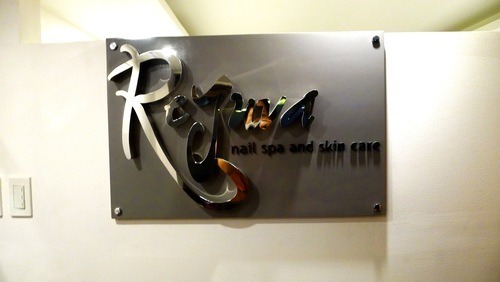 REJUVA Nail Spa and Skin Care is located at 75-A Gil Preciosa Building, Timog Avenue, Quezon City. Tel no. 239 4375.